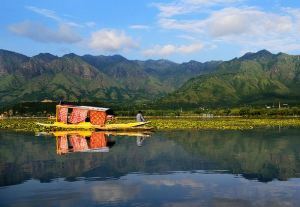 This capital city of Jammu & Kashmir is a paradise in every sense of the word. 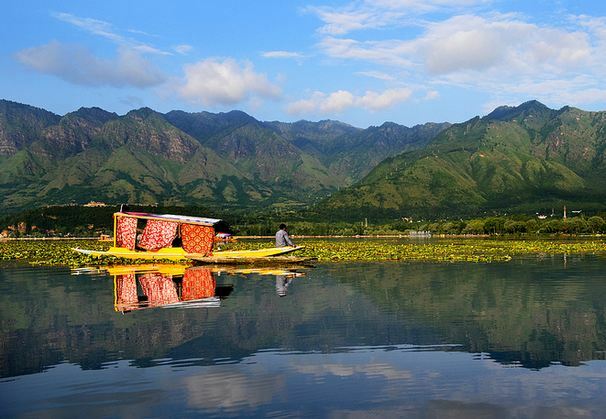 The lush valleys, sparkling lakes, high mountains and picturesque scenery make it a perfect honeymoon destination that you will remember all your life. 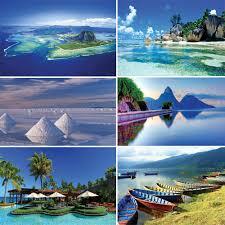 The land of sun, sand and sea – Goa is one of the top honeymoon destinations in India. Couples from all over the world come here to spend their honeymoon. Goa offers pristine beaches, scenic views, warm weather and a lot of fun and activity. Coorg in South India is a charming little town also known as the Scotland of India. 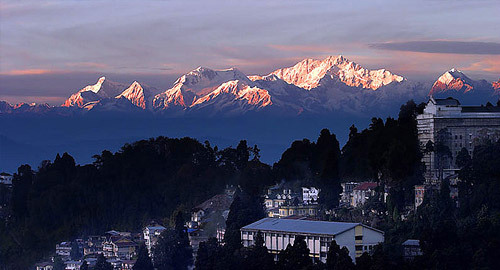 The orange orchards, refreshing aroma of coffee and acres of verdant greenery is ideally suited for a cosy honeymoon. 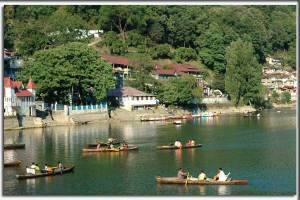 Nainital is a quaint and romantic hill station, perfect for honeymooners. It has charming lakes, beautiful scenery, boat rides and pleasant weather. 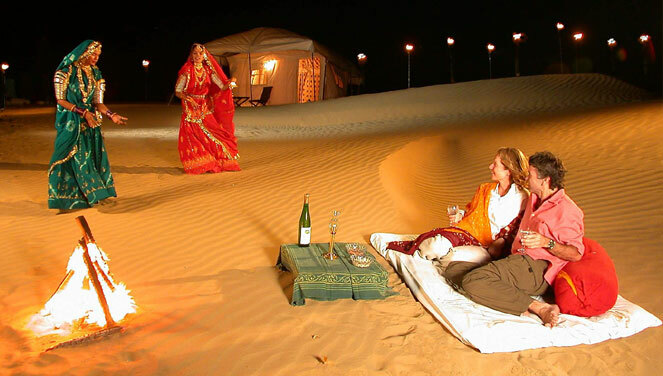 Head to Rajasthan if you want to spend your honeymoon like royalty. 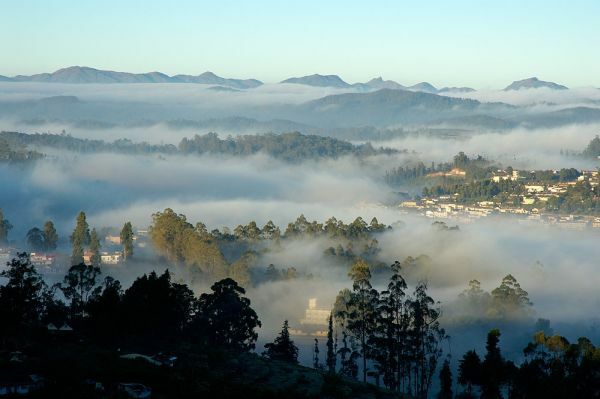 This gorgeous city offers history, places, elephant and camel back rides and lots more. 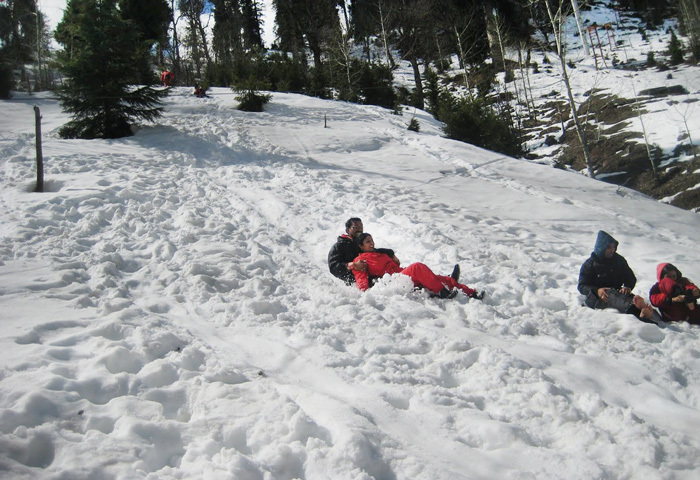 You can also check out other popular honeymoon destinations in Rajasthan such as Mount Abu, Bikaner, Jaipur, Jodhpur and Udaipur. Lakshadweep is the smallest union territory of India and has the most exotic and uninhabited beaches. The beaches here have a bluish-green tinge and white sands. 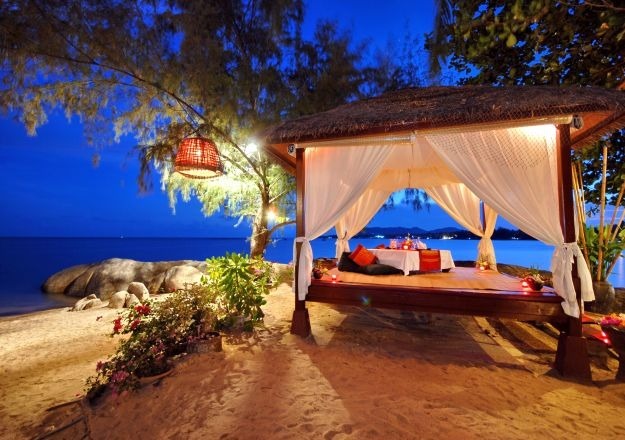 To heighten your honeymoon experience, book one of the cosy beach cottages. 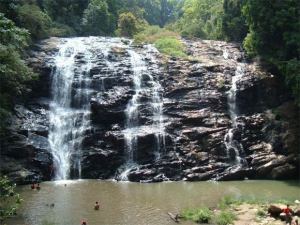 Kerala is known as God’s Own Country and is a paradise for honeymooners. 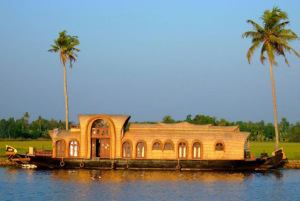 The backwaters are a unique web of lakes, canals and rivers. Hire a houseboat and enjoy your honeymoon in traditional Kerala style.